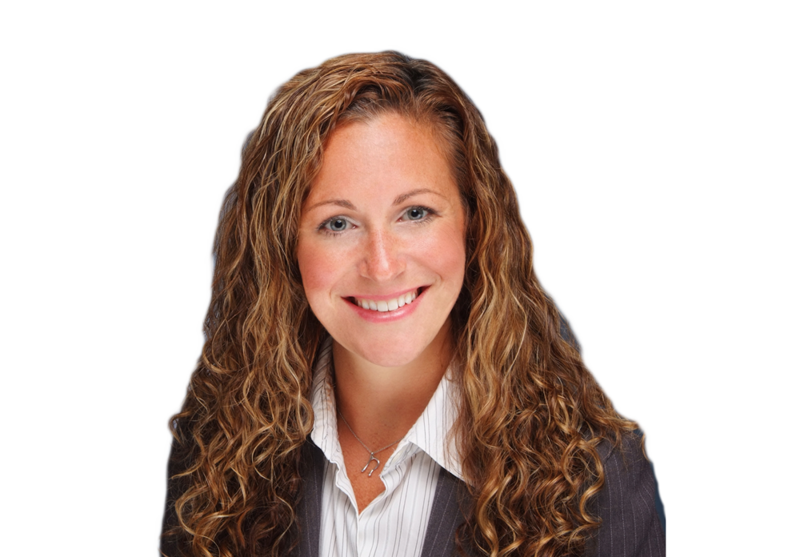 Nicole focuses her practice in the area of commercial litigation, using her civil litigation experience to advise clients on an ongoing basis and to prepare for their defense in administrative actions and state and federal court lawsuits. Nicole has been admitted to practice in courts across Illinois, including the United States District Courts for the Northern, Central, and Southern Districts of Illinois, as well as the Northern District of Indiana. Prior to joining Davis & Campbell, Nicole practiced with the law firm of SmithAmundsen, LLC in Chicago. Nicole then served as the Director of the Pre-Law Center and Title IX Coordinator at Bradley University, providing her with experience to represent university clients in a variety of matters. Nicole is an active member of the Peoria community, currently a member of the Junior League of Peoria, and sits on the Campaign Committee for Prairie State Legal Services. Additionally, Nicole is a former Executive Board Member of the Pediatric Resource Center. In her spare time, Nicole enjoys traveling, exercising, dining out, and spending time with her husband, daughter and son. On May 21, 2018, the United States Supreme Court decided Epic Systems Corp. v. Lewis, ruling that companies can draft employment contracts to include arbitration clauses that bar employees from joining together in court and taking legal action concerning workplace issues. For thousands of companies, this decision means they can continue to require arbitration agreements as conditions of employment. For others, it means they now have the option to include arbitration clauses in employment agreements to protect against expensive class action lawsuits. The employment contracts at issue in Epic Systems required employees to resolve workplace disputes in arbitration rather than in court and to file their claims one-by-one rather than collectively. In analyzing consumer contracts, the Supreme Court previously ruled that companies may require arbitration and forbid class actions. The issue for the justices in Epic Systems, however, was whether consumer contract rules also applied to employment contracts. Workers argued that allowing arbitration clauses in employment agreements is different than allowing them in consumer contracts because the National Labor Relations Act prohibits class waivers and protects workers’ rights to engage in “concerted activities.” Federal appeals courts in Chicago and San Francisco had accepted that argument; a federal appeals court in New Orleans had rejected it. In sum, this Supreme Court decision is a big win for employers who favor arbitration over litigation and who wish to avoid class action suits. For more information or to discuss arbitration clauses in light of Epic Systems, contact author Nicole Meyer.